Is Robotic-Assisted Joint Replacement Right for You? Knee Pain: How Do You Know It’s Time for a Knee Replacement? 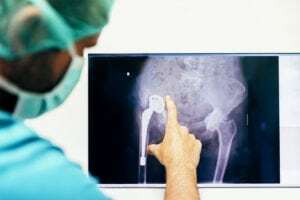 What Can I expect from My Hip Replacement? Get the orthopedic care you need – contact us today! Dr. Brett Gilbert provides effective orthopedic care for a wide variety of hip and knee conditions, using state-of-the-art technology and board-certified expertise. A board-certified and fellowship-trained orthopedic surgeon, Dr. Brett Gilbert specializes in minimally invasive and muscle-sparing hip and knee replacements, and a wide range of treatment options for hip and knee arthritis. We want to know what you think about the service you received from Dr. Brett J. Gilbert. Find out what other patients have to say about Dr. Gilbert's skilled and compassionate care. Serving patients throughout North Carolina with conveniently located offices in Raleigh, Apex, and Brier Creek. Copyright © · Dr. Brett J. Gilbert, MD · All rights reserved. 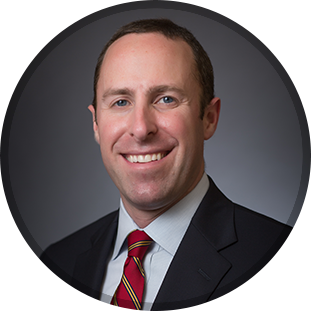 Dr. Brett J. Gilbert is a board-certified orthopedic surgeon with three offices located throughout the Triangle region of North Carolina. Dr. Gilbert specializes in the treatment of hip and knee arthritis, as well as revision surgery, arthroscopic knee surgery, MAKOplasty, partial and total knee replacement, and outpatient joint replacement.